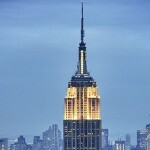 The Empire State Building: One of the most iconic buildings in New York and, possibly, of the Twentieth Century. Built in just 410 days by 3,400 workers, it was completed in 1931. From that date until 1971 it stood as the world’s tallest building. With its Art Deco style and 86th floor viewing platform, it is one of New York’s most visited architectural feats. 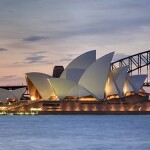 Sydney Opera House: The most famous building in Australia and probably the most famous concert hall in the world. Built on the banks of Sydney Harbour it was designed by Danish architect Jørn Utzon. Listed as a World Heritage Site by UNESCO in 2007. 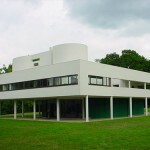 Villa Savoye: Designed by the Swiss-French architect Le Corbusier and his cousin, Pierre Jeanneret, it was built between 1928 and 1931. A perfect example of the International Style and also typifying Le Corbusier’s own ‘five points of new architecture’, the Ville Savoye now houses a museum in honour of its architect. 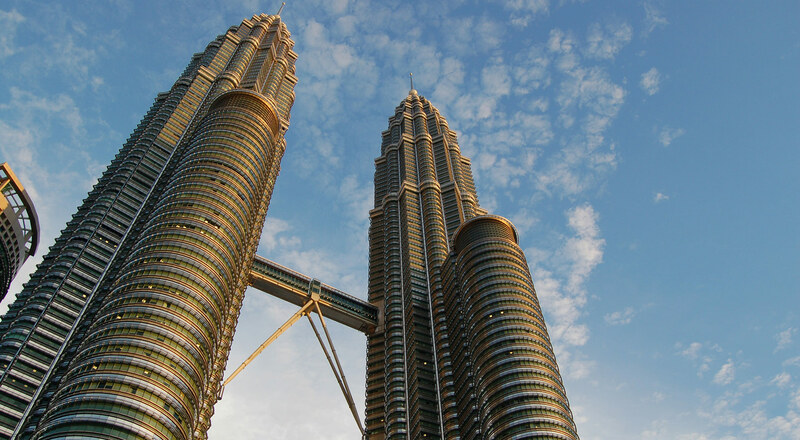 Petronas Towers: These buildings, which have become the emblem of both Malaysia and its capital, Kuala Lumpur, are famed for being the tallest twin towers in the world, having previously also laid claim to the title of tallest building in the world between 1998 and 2004. 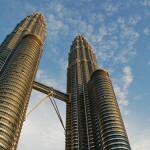 Designed by Argentinian architect César Pelli, in a nod to the country’s official religion he drew on the eight-pointed Islamic star as inspiration for the base structure of the towers. Fallingwater: Perched on top of a waterfall, this is probably the most famous private residence in the world and is considered the pivotal masterpiece of its architect, Frank Lloyd Wright. 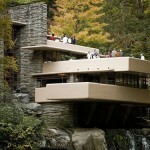 Designed for the Kaufmann family, it is located in Pennsylvania, United States.